A virtual prototype is a computer internal representation of a real prototype. It is composited by a set of different aspect models. 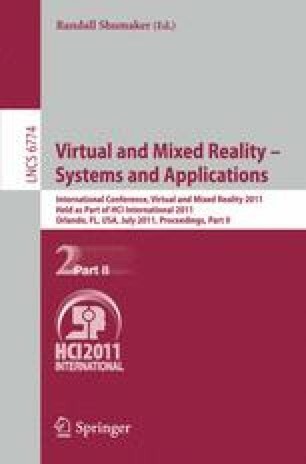 A common technique to analyze a virtual prototype is the usage of virtual reality applications. However, this requires a composition of different aspect models and their integration into a virtual environment. In this paper, an agent-based technique is presented, which facilitates this automatic integration of different aspect models. The Resource Description Framework is utilized to annotate the aspect models. A software agent compares the annotations of different models. By this it identifies similar models. A software prototype has been created that shows the usefulness of the approach.